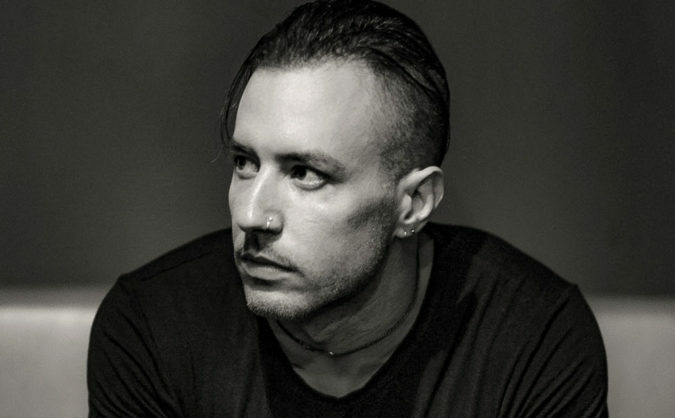 Greg Puciato Interview | On Being Fueled By An "Ugly Toxic Thing"
Listen to a Greg Puciato interview on today’s episode of Culture Creature. Listen via the player above or in your podcast provider of choice. Puciato is best known as the frontman of bands including The Dillinger Escape Plan and The Black Queen. He is preparing the release of a new book of poetry and photography titled Separate The Dawn. The book is due on February 12, and is currently available for preorder via Amazon and Apple. The material in Separate The Dawn was largely created during the final year and a half of The Dillinger Escape Plan’s career as innovators of sonic aggression. Puciato says that creating the book was “kind of like expelling toxins from your body.” Now he finds himself in a brighter place. 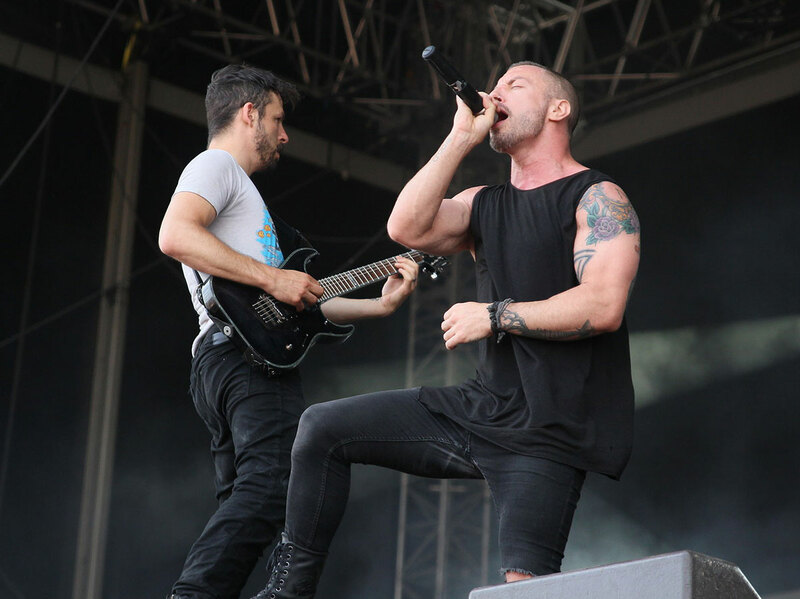 Listen to the complete Greg Puciato interview on the Culture Creature podcast. You can also check out our interviews with members of Gojira, Code Orange and Faith No More, or view all episodes.